songFLO – songFLO.com exists to bring balance to the planning process for music ministry. 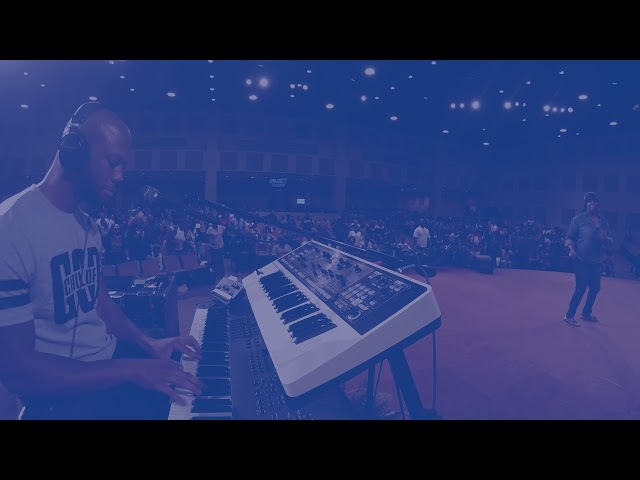 Our aim is to enhance your worship experience with S.T.E.M.S. (Separated Tracks Enhancing Musicians and Singers). ‘Stems For Hymns’ feature our premium product line for musicians and choir directors! If you desire to Bring Back The Hymns with class and professionalism, then check out our hymn library today!